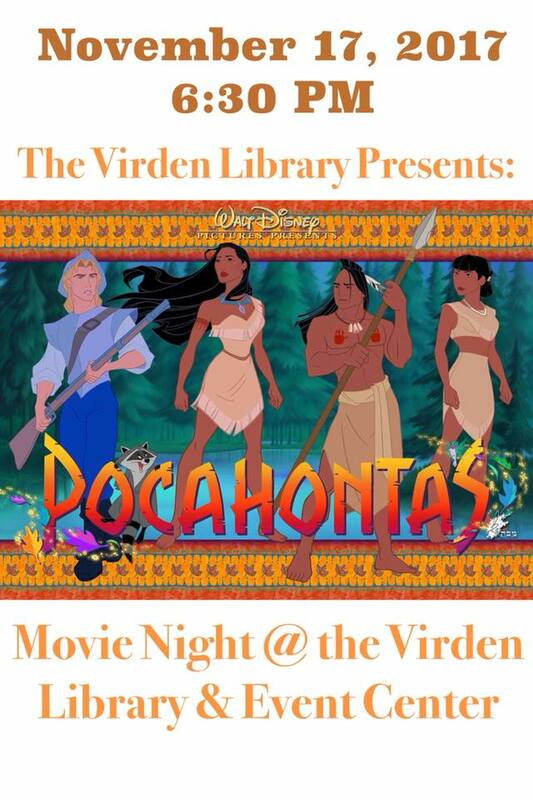 We'll have popcorn, glow sticks, sodas, hot apple cider and other treats available for purchase! Hope to see everyone there! 6:30 AZ TIME!!! 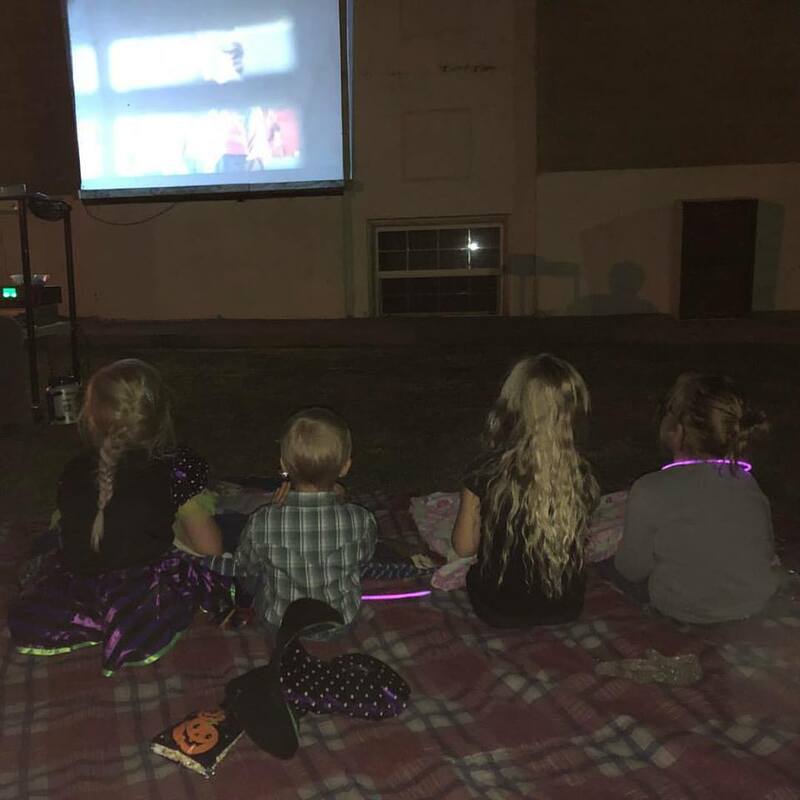 Thanks to everyone that came and enjoyed our October Movie in the Park!!! We had our largest turnout yet! October Movie in the Park!!! Virden Park Ribbon Cutting was a SUCCESS!